Surrender to the magic...get SPELLBOUND! 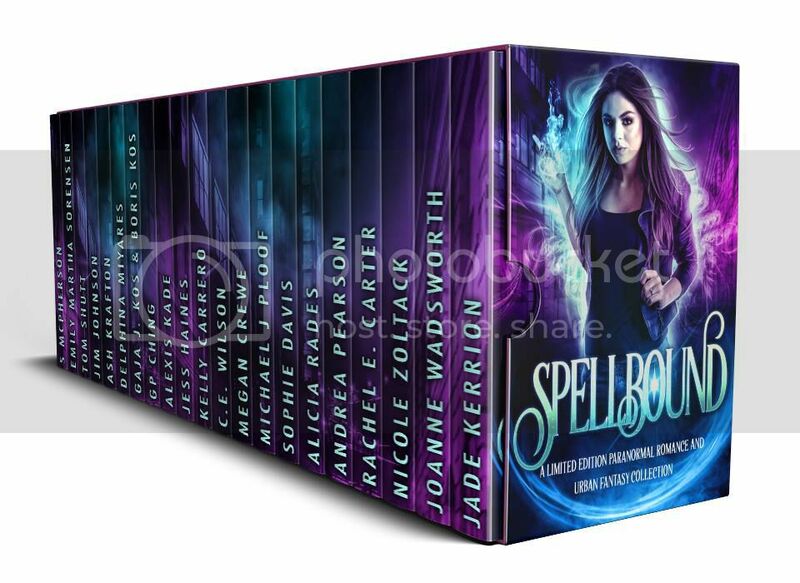 The Spellbound Boxed Set is a compilation of 20+ Full-Length Urban Fantasy and Paranormal Romance reads! Readers of all ages will be swept away by this fascinating mix of existing titles and brand new content, full of pages brimming with faeries, witches, vampires, shifters, psychics, Greek gods, angels, demons, and even ghosts! With over a million words of fiction, this is your one stop shop for urban fantasy, epic fantasy, sword and sorcery, shifter romance, vampire romance, elemental magic, time travel, and MORE from today's New York Times, USA Today, and internationally bestselling authors. Although some of these reads may be gritty and dark, this is a collection of clean reads that anyone will enjoy. Secure your Limited Edition copy with one click today! For a limited time, you can win a $100 Amazon gift card by entering in this giveaway. (No purchase required.) Help spread the word of the amazing Spellbound boxed set. 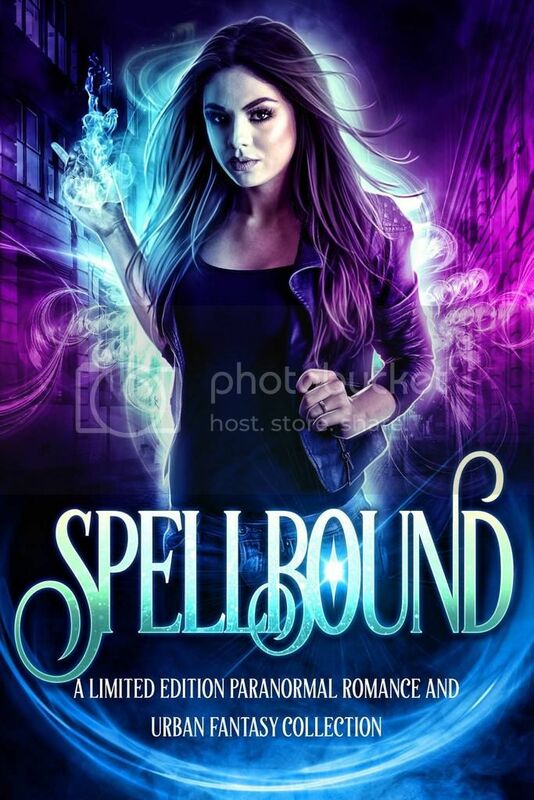 In addition, if you pre-order Spellbound, you can mail a screenshot of your receipt to spellboundpreorder@gmail.com and you'll receive 10 free bonus e-books.